Phyllosphere contains various microorganisms that may harbor diverse antibiotic resistant bacteria (ARB) and antibiotic resistance genes (ARGs). These ARB and ARGs would directly affect the health of human beings through food uptake. 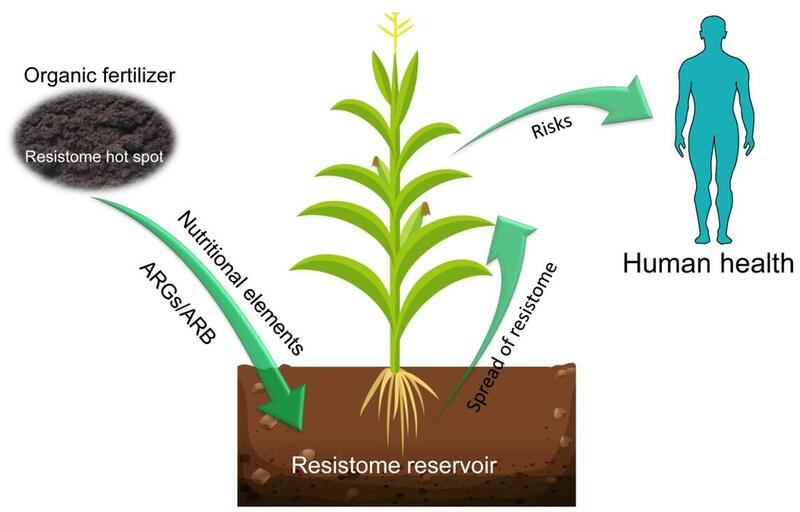 In a recent study, a research group led by Prof. ZHU Yongguan from Institute of Urban Environment of the Chinese Academy of Sciences has reported a new observation on antibiotic resistome in phyllosphere of maize. Researchers found long-term application of sewage sludge and chicken manure significantly increased the abundance of ARGs. 62 unique ARGs were significantly enriched in the phyllosphere with long-term organic fertilization. Long-term organic fertilization altered the phyllosphere bacterial community composition, with a remarkable decrease in bacterial alpha-diversity. 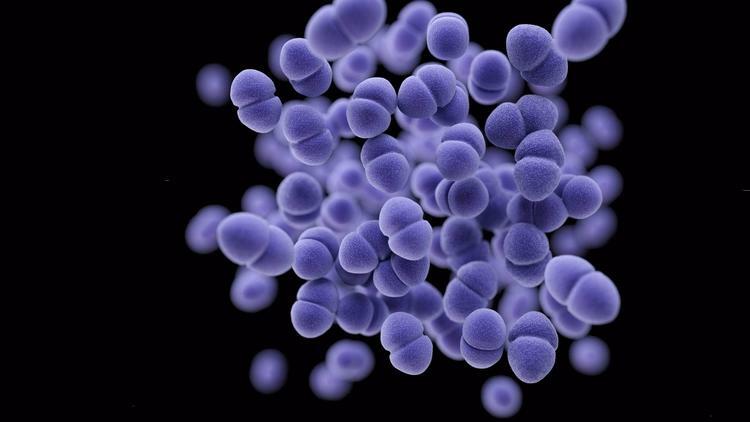 The profile of ARGs was strongly correlated with bacterial community compositions. The results underlined the necessaries of farm management for organic fertilization, mitigating antibiotic resistance dissemination and benefiting human health. The result entitled "Long-term organic fertilization increased antibiotic resistome in phyllosphere of maize" was published in Science of the Total Environment.